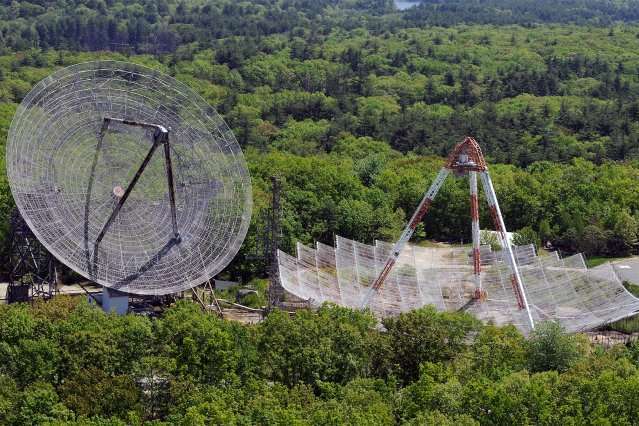 Forecasting space weather is even more challenging than regular meteorology. The ionosphere—the upper atmospheric layer containing particles charged by solar radiation—affects many of today's vital navigation and communication systems, including GPS mapping apps and airplane navigation tools. Being able to predict activity of the charged electrons in the ionosphere is important to ensure the integrity of satellite-based technologies. Geospace research has long established that certain changes in the atmosphere are caused by the sun's radiation, through mechanisms including solar wind, geomagnetic storms, and solar flares. Coupling effects—or changes in one atmospheric layer that affect other layers—are more controversial. Debates include the extent of connections between the layers, as well as how far such coupling effects extend, and the details of processes involved with these effects. One of the more scientifically interesting large-scale atmospheric events is called a sudden stratospheric warming (SSW), in which enormous waves in the troposphere—the lowermost layer of the atmosphere in which we live—propagate upward into the stratosphere. These planetary waves are generated by air moving over geological structures such as large mountain ranges; once in the stratosphere, they interact with the polar jet streams. During a major SSW, temperatures in the stratosphere rise dramatically over the course of a few days. "Goncharenko et al. show clearly that lower atmospheric forcing associated to the large meteorological event called an SSW can also influence the low- and mid-latitude ionosphere," says Jorge L. Chau, head of the Radar Remote Sensing Department at the Leibniz Institute of Atmospheric Physics. "In a way the connection was expected, given the strong connectivity between regions; however, due to other competing factors, lack of proper data, and—more important—lack of perseverance to search for such nighttime connections, previous studies have not shown such connections—at least not as clear. The new findings open new challenges as well of opportunities to improve the understanding of lower atmospheric forcing in the ionosphere." 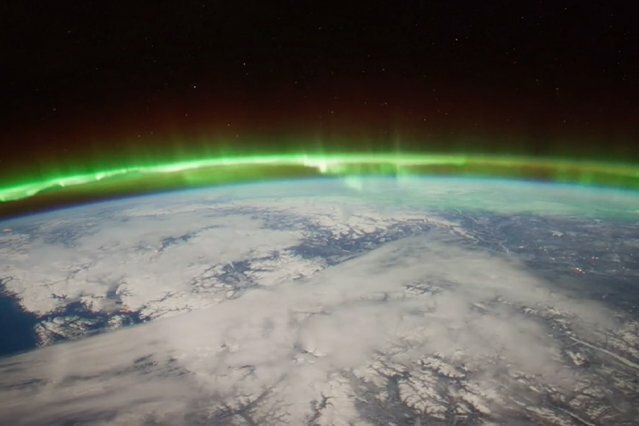 "The large depletions in the nighttime ionosphere shown in this study are potentially important for near-Earth space weather as they may impact how the upper atmosphere responds to geomagnetic storms and influence the occurrence of ionosphere irregularities," says Nick Pedatella, scientist at the High Altitude Observatory of the National Center for Atmospheric Research. "The observed depletions in the nighttime ionosphere provide another point of reference for testing the fidelity of model simulations of the impact of SSWs on the ionosphere."